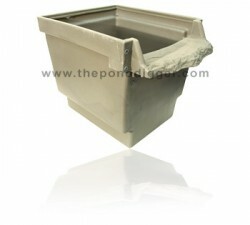 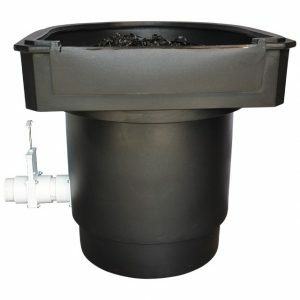 We have fish pond filters and pond filtration systems to match any pond design you can dream up. 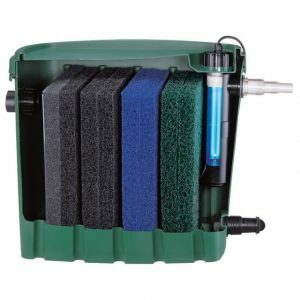 You can find simple fish pond filters for water gardens, eco-system ponds, and water gardens to more advanced pond filtration systems for hybrid ponds and koi ponds and make your pond maintenance routine quick and easy. 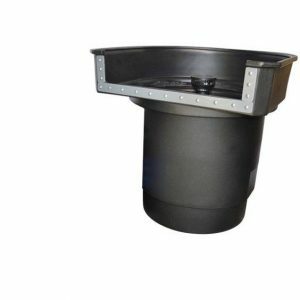 Mainstream up flow pond filtration in waterfalls, The Helix Life Support Pond Filtration Systems, gravity flow systems, pre filters, Bead Filters, Bio-Mechanical filters and pressurized pond filtration systems can all be found right here.